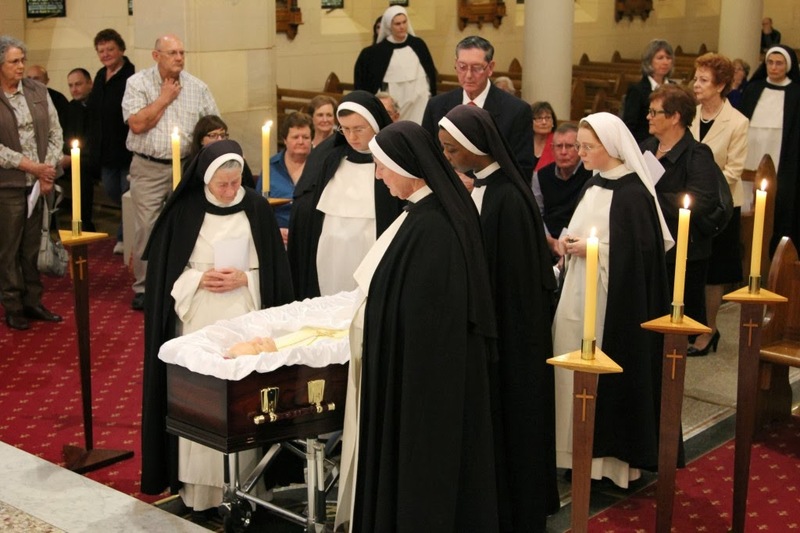 The history of the Conventual Sisters of St Dominic begins with the first Dominican Nuns in Ireland in the 13th century, through the harsh persecutions of the Isle of Saints and Scholars, until the call of Oceania brought these good Sisters to Western Australian shores in 1899, and then to the Wagga Wagga diocese in 1988. The Conventual Sisters of St Dominic were officially erected as an Institute of Diocesan Rite in 1993. St. Dominic founded his first community of nuns in 1206 and even at this stage, these Religious women carried out within their enclosure the apostolate of teaching the Faith. 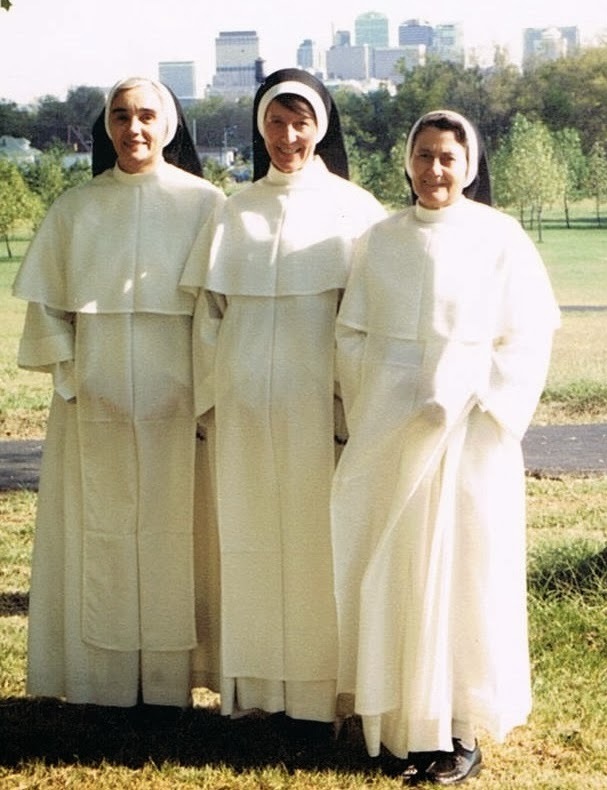 Monasteries of Dominican nuns grew steadily over the next three hundred years. There were almost certainly monasteries of nuns in Ireland soon after 1224, when the Dominican friars were established there. After many closures and dispersals occasioned by the Reformation and the many waves of religious persecution in Ireland, Dominican convents were finally re-established, often with the apostolic work of teaching added to their contemplative way of life - as a necessity for survival. From these convents, foundations were made in the latter half of the 19th century to South Africa, Australia and New Zealand. 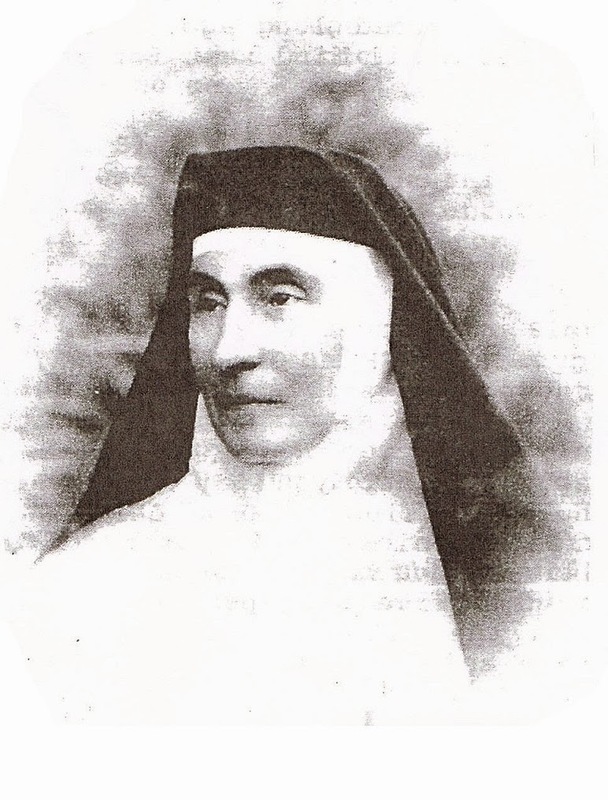 Mother Gabriel Gill from Sion Hill Ireland, founded the Dominicans in Western Australia. The foundresses of the Conventual Sisters of St. Dominic were formerly members of the Congregation of the Dominican Sisters of Australia. They belonged to the Western Australian Province of this Congregation. In 1988, three sisters left Western Australia to trial a new community in the Diocese of Wagga Wagga. They did this in the belief that God was calling them to return to a more traditional form of Dominican religious life. 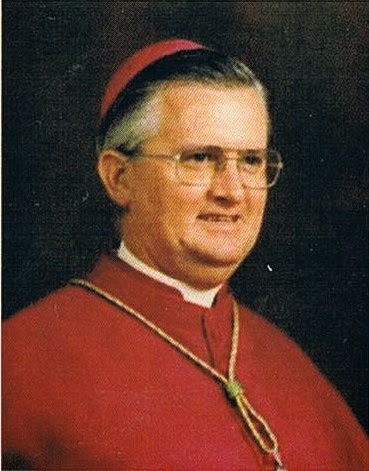 After four years of living 'ad experimentum' in the Wagga Wagga Diocese, the community was formally erected as a Religious Community of Diocesan Right in 1993 by Bishop William Brennan, with the approval of the Sacred Congregation for Religious and Secular Institutes. 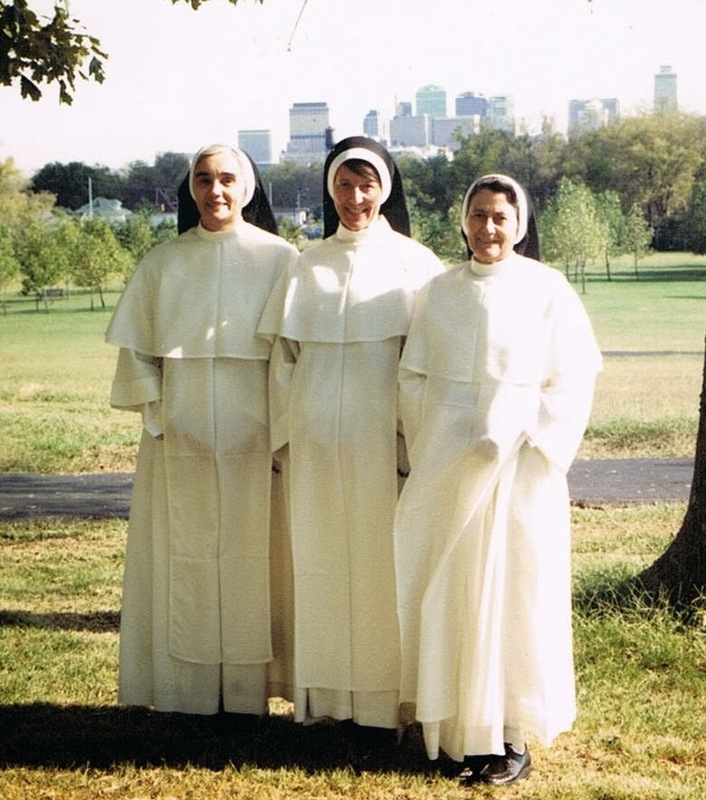 In 1993, the founding sisters make their vows in the newly-erected community. We are like an autonomous monastery, not governed by any other branch of the Dominican Order, but following the Dominican tradition we have learned and loved during our years of formation and life in the Order. 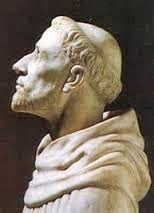 Without claiming formal recognition by the Dominican Order, or any juridical status within it, we express in our life, the ideals of St. Dominic, our Father and Patron. This is not a 'new' community with a 'new' charism. It has continuity of spirit and tradition with the long history of Dominican women in Ireland and Australia, yet incorporates the vital elements of true renewal and reform desired by the Church in our times.